What is the best car charger that you can get? We have tried various car chargers and while most of them do a good enough job, there are a few that are particularly useful and that we really want you to know about: these chargers are quality made, use durable materials, have a very affordable price and a few other bonus features. So let's waste no time and start exploring the best car chargers and what makes them special. 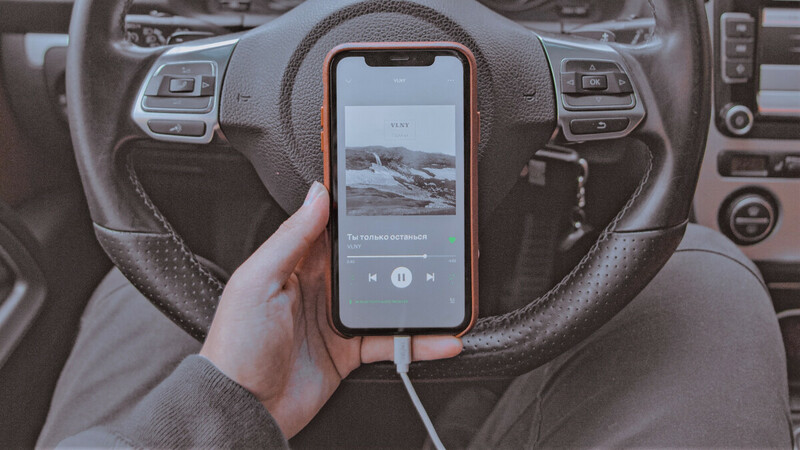 This RAVPower car charger is made of metal and feels very durable and well-made, plus at the same time it's also tiny in size and will not stick out much and ruin the esthetics of your car interior. Sold at a price of around $10 on Amazon, it's a great deal too. In terms of features, it has two standard USB ports and supports quick charging speeds of 2.4 amps from each of the ports, so you can use it to charge a phone and a tablet, or two phones at the same time. And yes, you might not need two USB ports all of the time, but when you do, they can be a life-saver and at that price, you really don't overpay much. The $10 Anker PowerDrive 2 is your second best option when you are looking for the best car charger around. With two standard USB ports with each supporting speeds of 2.4 amps, it matches our favorite RAVPower in specs and features almost entirely. The difference between the two is a difference of styling and visuals, the Anker one is a bit bigger and takes up more space in the car, but if you don't mind that, it provides more than adequate power and two ports. Ainope's $16 car charger has two USB ports and about double the price of the previously mentioned chargers, but comes with one important extra: a car voltage detector that tells you the health of your car battery. This little convenience can be a true life-saver and can give you important information when you doubt whether your battery needs to be changed (voltage readings under 12 volts mean that you need to get a new battery). For all else, you get dual USB ports with 2.4 amps of power output on each to charge up a tablet or a phone. The Anker PowerDrive +4 might be a bit more expensive at $30, but it offers a truly powerful charging solution that will cover the needs of all four passengers. You get four USB ports: three standard ones and a fourth USB-C port, and you get support for Qualcomm's QuickCharge 3.0 standard for even faster recharge speeds. This charger is a bit bigger than the rest, but it pays off with functionality and is quality-made. And of course, the charger is also back-compatible with Quick Charge 2.0.